Working on a re-brand for a client can be a bit of an extra challenge. This is especially the case when they still kinda like their current logo. When Shanna, owner of All Things New, approached me for the rebrand of her logo, it wasn't because she necessarily disliked her current logo, but she felt she needed to go in a different direction. I really love the concept that we finally came to with the vintage key in the logo. I also really enjoyed working with this color palette. Can we talk about that "A" with the key through it for a sec? I'm so in love with how that turned out 😍 I spent soooo many hours searching for just the right font so that the A would be bold, classic, feminine and unique. Knowing my clients are proud of their new brand identity makes me so happy. And nothing is more telling than when they talk you up to others, without being asked. Brand Voice? What the heck is that, you might be asking. Why does my brand need a voice? Isn’t my voice the same as my brand voice? If I need to find it, does it mean my brand voice is lost?!? Ok, you got me on that one. Your brand voice isn’t lost silly. Another way to put it would be refining your brand personality. Sure if your brand is a personal brand, this is going to be very similar to your own personality, but it’s also a blend of who you’re trying to attract… those dream customers. If you remember back from the Brand vs Logo post your brand is a unique blend of who you are, what your business is all about and who are your dream customers. Since your brand is a blend of these things your brand voice should also be a blend. So, no need for a compass to go searching, your brand voice is there, let’s just refine it and get it on paper so one day when you hand off some business tasks, others can stay true to the brand voice. 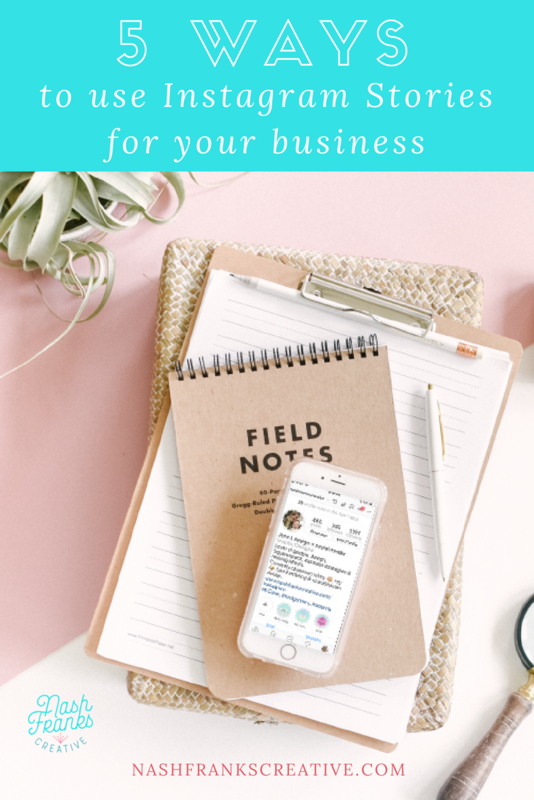 Consistency throughout your brand is THE best way to foster trust, so you’ll want your brand personality to carry through from your website, to your email, to your social media… etc. When I work with branding clients I have them give me 3-5 words that when combined form a cohesive feeling of what they want their brand to be about. I call them their brand words. I know, I know… very creative of me. Once you have solidified your brand why, mission & values now you can use the brand words to take those concepts to your copy/language as well as into the visual components of your brand identity. They will be a great reference when you are creating inspiration/mood boards, whether it’s for yourself or for a designer. Clarity is key when choosing your brand words! Use short, simple words that anyone can understand. Also, be sure not to confuse formal with professional because you don’t want to end up sounding robotic. Here are some things to keep in mind when you’re selecting your brand words: the words are about evoking feelings, they are for internal use and won’t necessarily be out in the public, they are adjectives, and they can be a mix of words that don’t necessarily seem to go together at first (but form an entire picture of your brand together). For example, my tone words are: bright, empowering, genuine, quirky, relatable. These are the words I want my brand to evoke. When people interact with Nash Franks Creative (in ALL of my touch points) I want the words bright, empowering, genuine, quirky, and relatable be what they feel. Once you have your brand personality/tone words nailed down and develop what your brand voice will be, you can incorporate that into anything in your business that uses copy. And by copy I mean ANYTHING that is written down for your business. Your website, your thank you cards, signage, social media...etc. It all should be consistent and it all should reflect your brand voice. The key here is to be authentic while keeping your customer in mind. For instance, I use a lot of random spanish words in my real life… I minored in Spanish in college and it’s just part of who I am. So on my site I use amigo, amiga, and hola, but I know that these are fairly common words that most people would recognize, even if they don’t speak spanish. I save all the other words for my conversations with my bff, Andrea (a fellow Spanish speaker). Ready to get started in coming up with your own brand words for your business? If you don’t know where to start, I’ve created a workbook for you will help you work through selecting your brand words and refine your brand personality. If you’re worried about not being able to come up with the 3-5 adjectives, I have you covered! The workbook contains a TON of adjectives to help you select the best words to describe your brand. Next week I'll go in to how you can use your brand voice to talk specifically to your dream customer!